We are always seeking to recruit young and fresh energy. Interns are among the most valuable members of our team that teach us while we try to teach them. 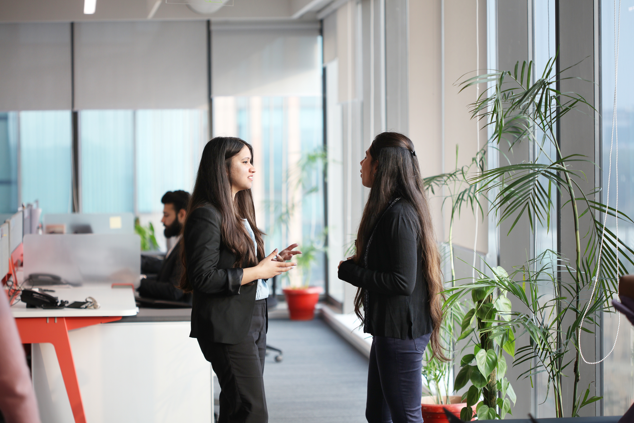 Internship is for a duration of minimum 4 continuous weeks offering hands-on experience in a dynamic working environment that ensures you grow personally and professionally. We care for you. Along with providing exposure and experience, interns will benefit from a competitive stipend, work-related travel and participation in organization-wide activities. If you become fond of us, you have an opportunity to apply for full-time internal positions! Interested candidates can view the open positions below and apply for them. We send out important updates, news and notifications periodically. Sign up for our newsletter to stay updated with NSDC’s progressing endeavours.